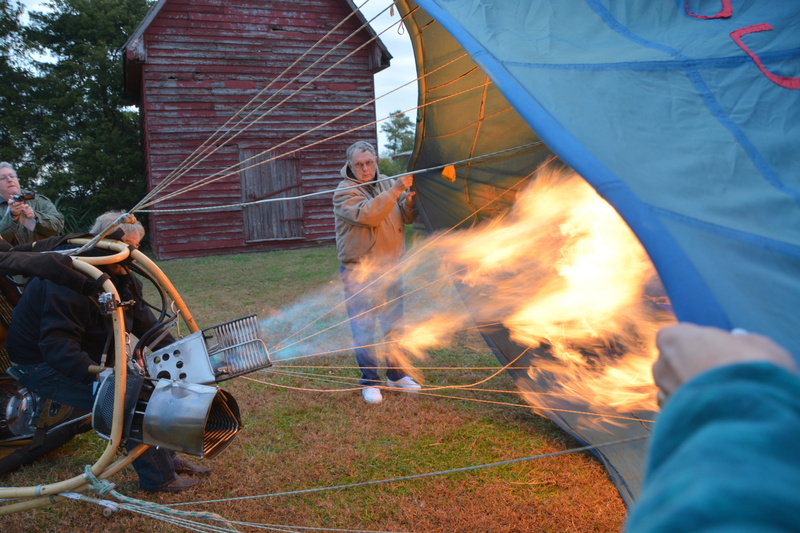 A couple of months ago, Motor Man and I met Mark, the owner of a local hot air balloon company. 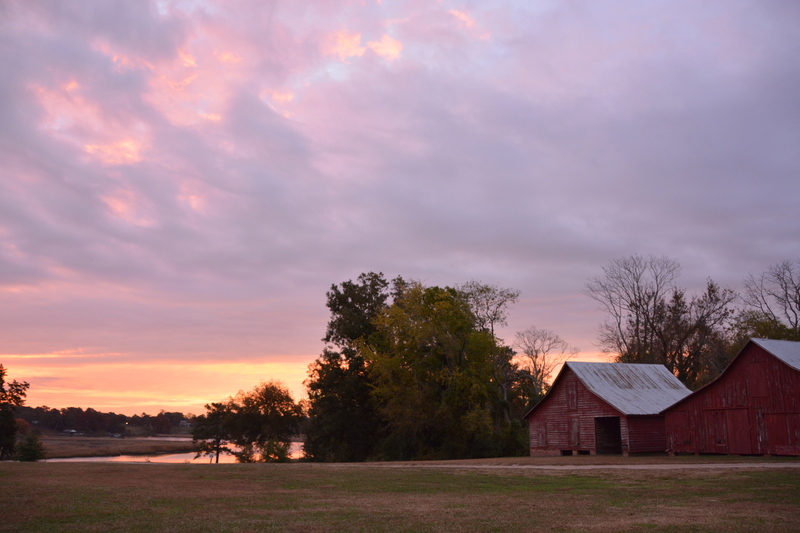 Within a few minutes, they had exchanged cell phone numbers, and they’ve spoken occasionally since that time. 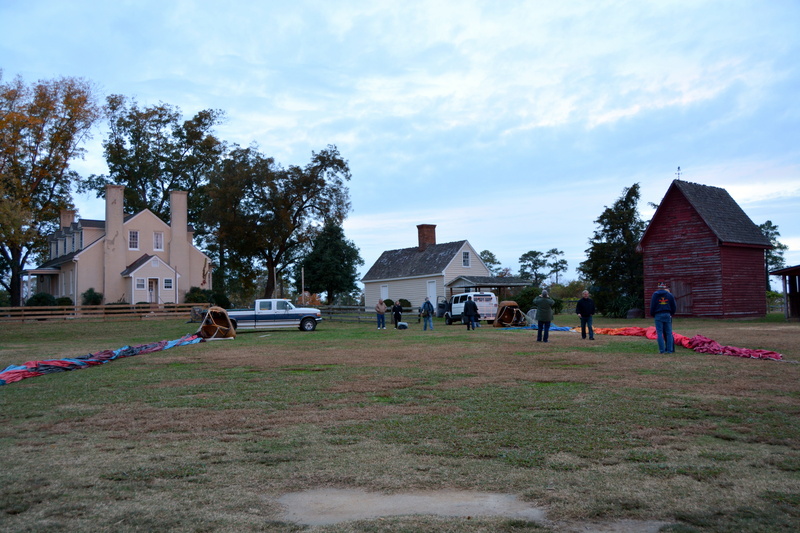 Recently, we learned, through Mark, that members of a production company, hired by the Virginia Historical Society, would be filming some shots of our area from the balloons. The first launch took place just after sunrise Tuesday morning from our local park, and Motor Man and I were invited to be there. 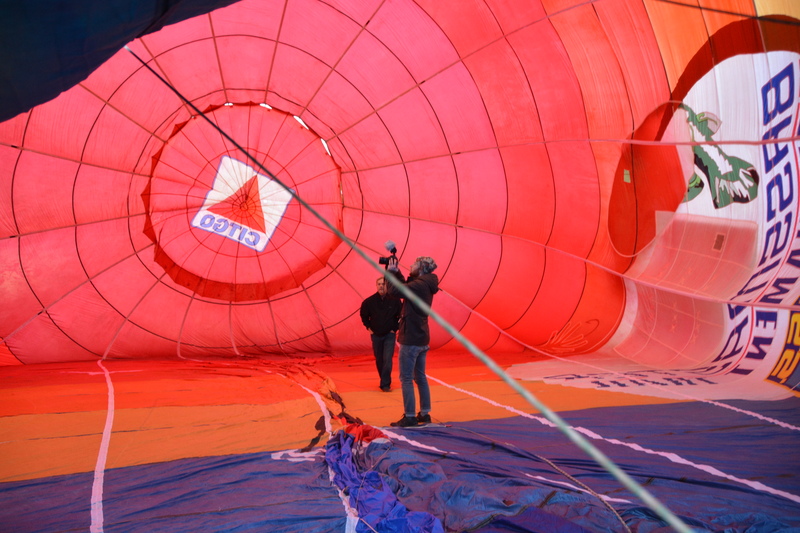 Mark showed one of the cameramen the inside of the balloon as it was being inflated with air from a large fan. 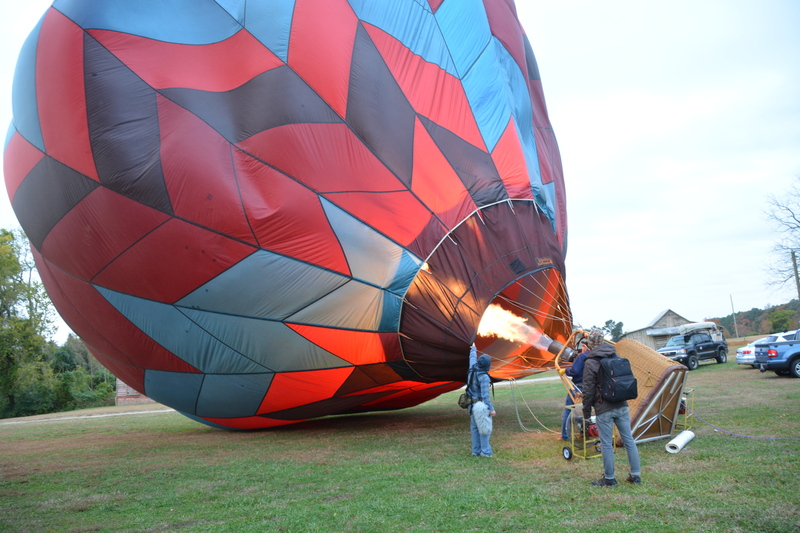 This is the other balloon being inflated. You don’t realize how huge those balloons are until you see them on the ground. 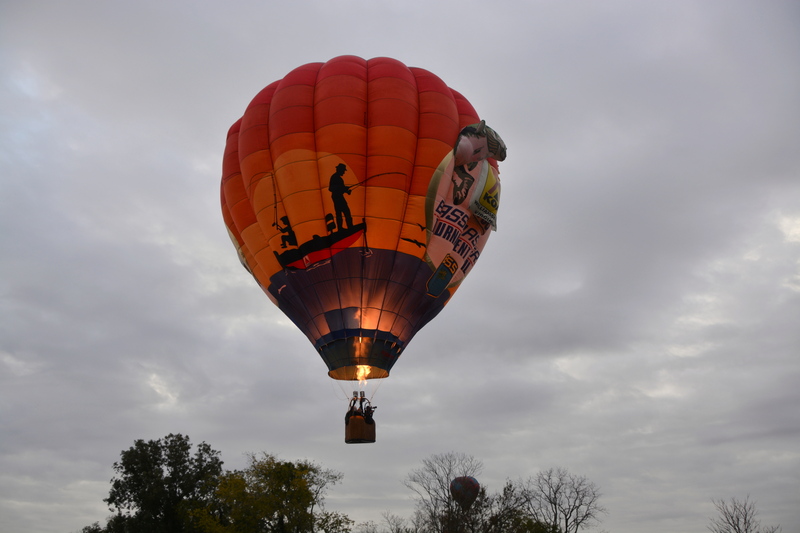 Motor Man and a crew member had to hold the basket down until it could be untethered from the truck. 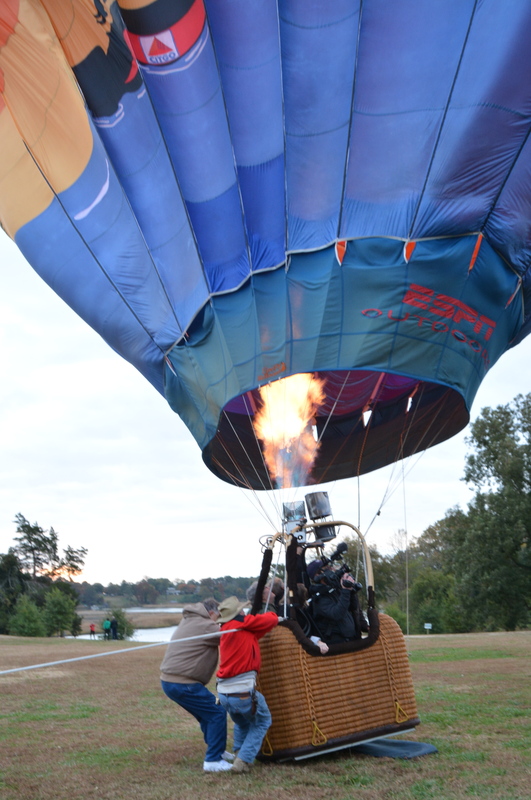 You can see that between the wind and the heat from the burner, it was starting to lift off the ground, even with a basket full of people. 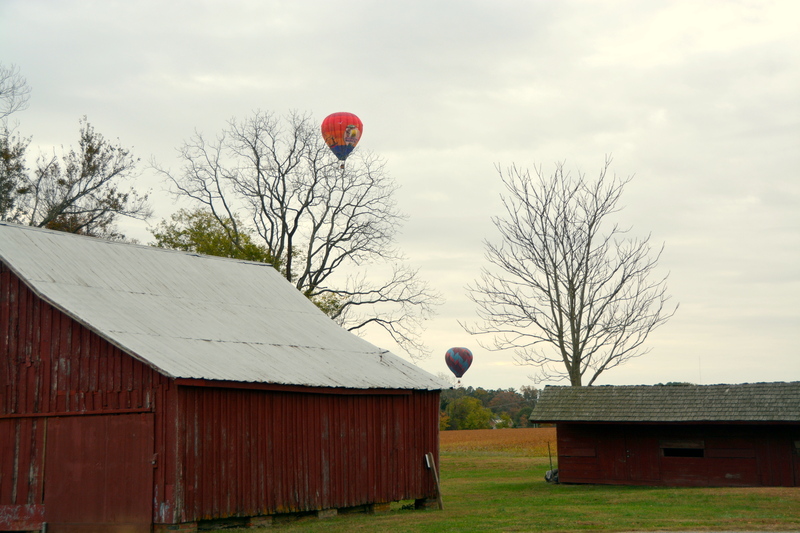 It was interesting to see all that was involved in launching the balloons and so beautiful to watch them just drifting away.